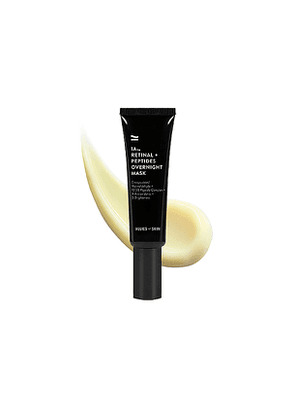 Allies of Skin 1A Retinal + Peptides Overnight Mask in Beauty: NA. 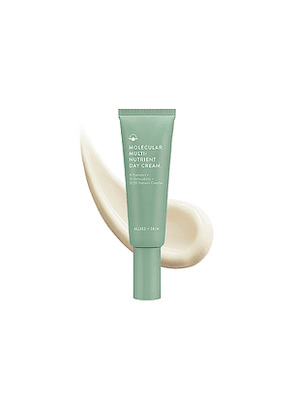 Allies of Skin Molecular Multi-Nutrient Day Cream in Beauty: NA. Allies of Skin 1A All-Day Pollution Repair Mask in Beauty: NA.